If you do not brush your teeth twice a day and floss once a day, it might increase your risk for periodontal disease. It is important to focus on your oral hygiene to get rid of plaque and other bacteria that could start attacking your gums. Smoking, drinking, and eating an unhealthy diet can also increase your risk. Certain medications and conditions like diabetes can also increase your risk for developing gum disease. 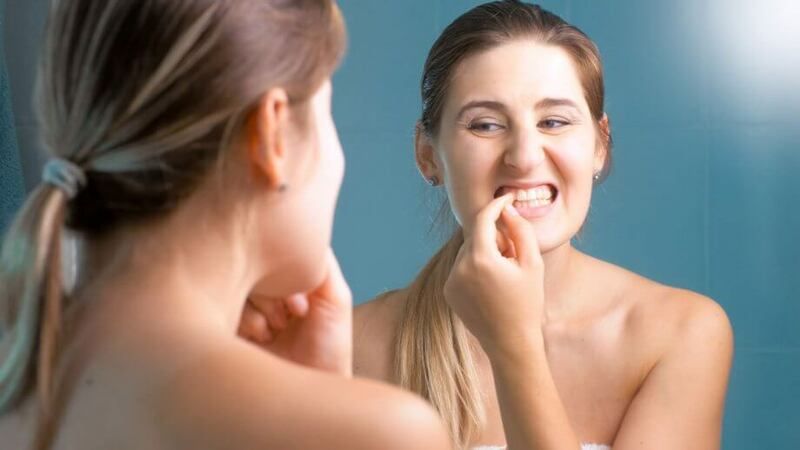 The best way to fight periodontal disease is to thoroughly clean your teeth and gums and to schedule regular appointments with your periodontist in New York City. With a little bit of attention, you can significantly decrease your risk for dealing with periodontal disease.